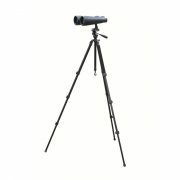 AN 20x80M22 Tactical binoculars incorporate BAK-4 Porro prisms and multi-coated lenses, deliver impressive light transmission and resolution for brilliantly clear vision. 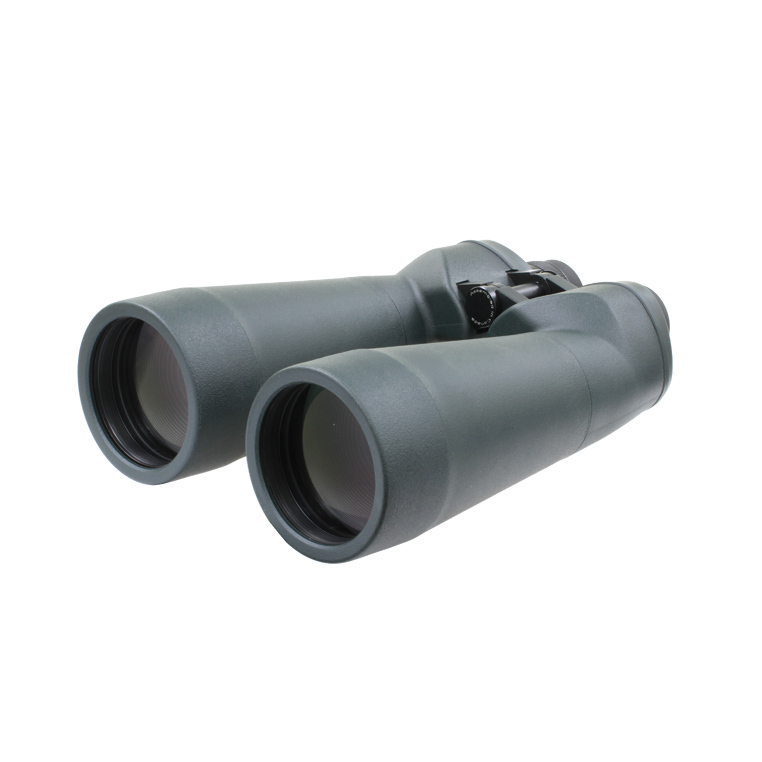 Non-slip UV-resistant rubber armouring makes these binoculars comfortable to manipulate even in cold weather. They are waterproof and shockproof, feature M-22 reticle and adhere to the latest military standards for Sea and Land operations. 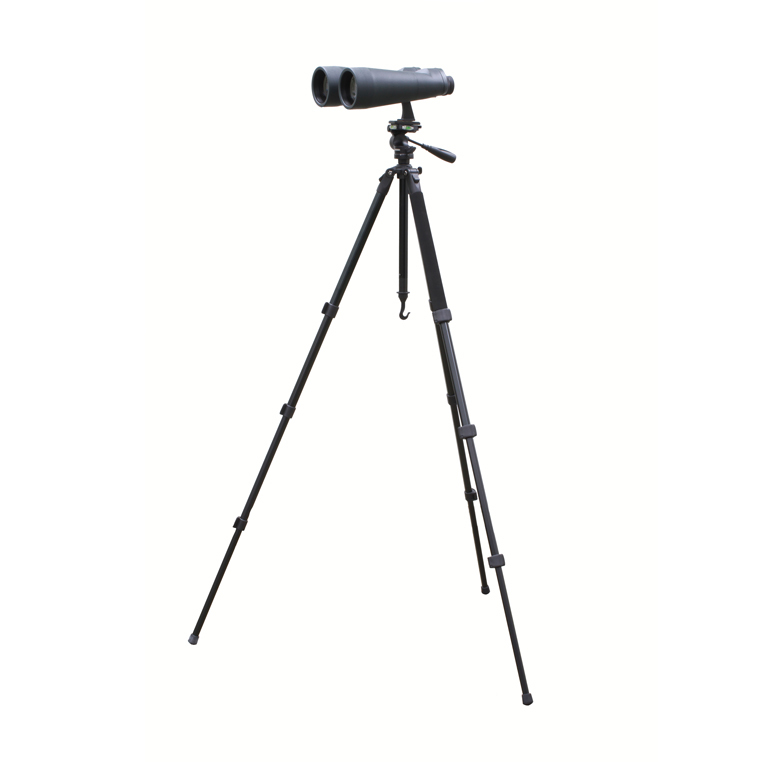 Light and compact, these binoculars stand in line with the most modern warfare equipment.